A bus bearing Freedom Riders leaves the station as they resumed their rides through the South testing integration following the Supreme Court ruling in Boynton v. Virginia, May 15, 1961, Mongomery Ala. Pittsburgher Sala Udin joined their ranks in 1963. 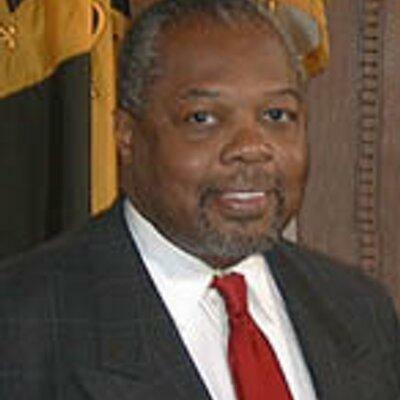 Sala Udin served in City Council for nearly a decade before joining the Pittsburgh Public Schools board in 2017. Rev. Martin Luther King Jr., who would've turned 90 today, inspired Udin to travel to the segregated South where he saw firsthand the gross injustice of Jim Crow. These days, he says his inspiration comes from students at Pittsburgh Public Schools. “The students surprise me every day with their leadership, with their brilliance, [and] with their integrity,” he said. He urges young activists to persevere. Later in the program, one of the longest disc golf courses in the world is opening this spring in Cranberry Township. 90.5 WESA's Amy Sisk reports that the number of disc golf courses has tripled in the last decade as more people take up the sport. And Allegheny County is home to more than 100 police departments, all with different levels of funding and strategies for training. Pittsburgh Post-Gazette reporters Shelly Bradbury, Chris Huffaker, and Ashley Murray explore policing inequity and potential solutions in a multi-part package, "Patchwork Policing." Gov. Tom Wolf will be sworn in to a second term Tuesday, giving the Democrat another four years after a first term marked by both bitter fights with the Republican-controlled Legislature and bipartisan agreements.